← In the Ionian and on the mainland! 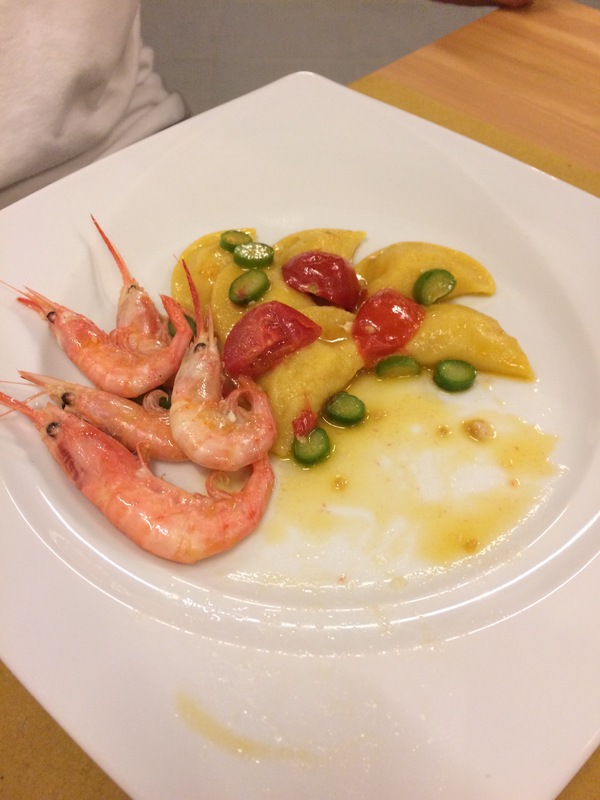 After posting yesterday’s blog, we found the restaurant (Sea Garden) we had been recommended by a couple in Siracusa. It is run by a husband and wife team who trained in a Michelin starred restaurant in Rome and did it show! The food was delicious and the presentation exquisite. They had only been open for three weeks so it was pretty quiet on a Monday night. 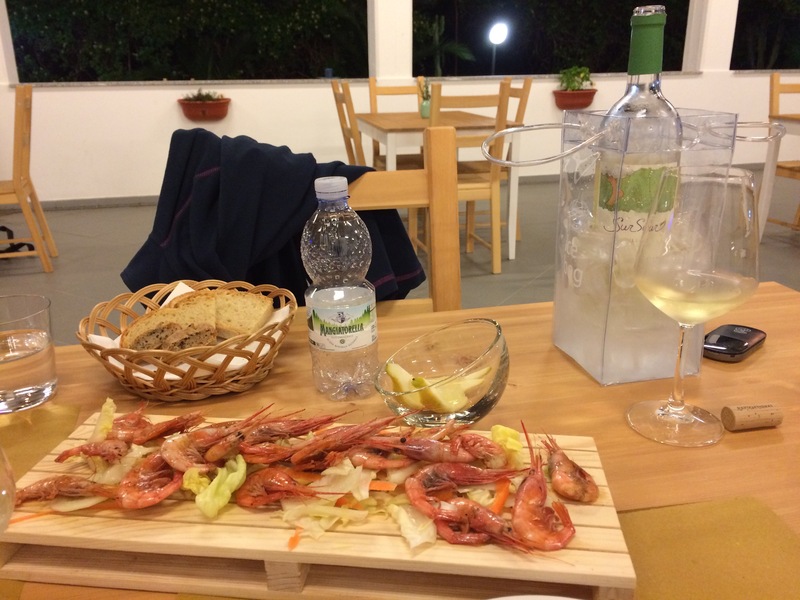 The whole meal cost €55 including wine. Bargain! We decided that we would press on this morning and get to Le Castella some 45nm to the NE. It started off damp and continued that way all day apart from a brief respite in the morning. We also had everything from no wind, a thunder storm (all our portable electronics went into our faraday cage aka oven! ), 17knots on the nose and big seas. Jo did see a dolphin briefly as well. 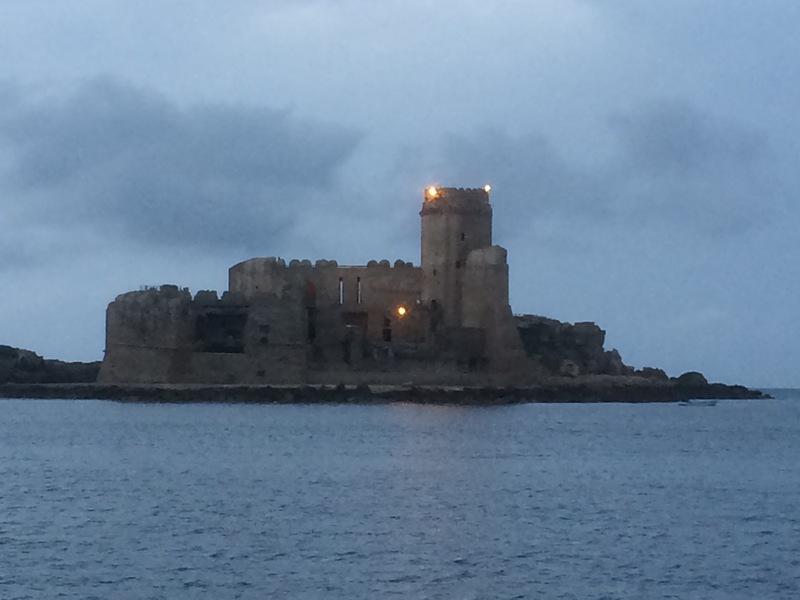 We finally got to Le Castella around 1830 – 10 hours to do 45nm. We’ve anchored by the ruined castle although technically not an anchorage on the charts, it has good holding and a very pretty view. We found this spot through a French app called Navilly. Our plan is to rest tomorrow so we can do another overnight sail to the heel of Italy and from there it will be a series of day sails up to Brindisi. 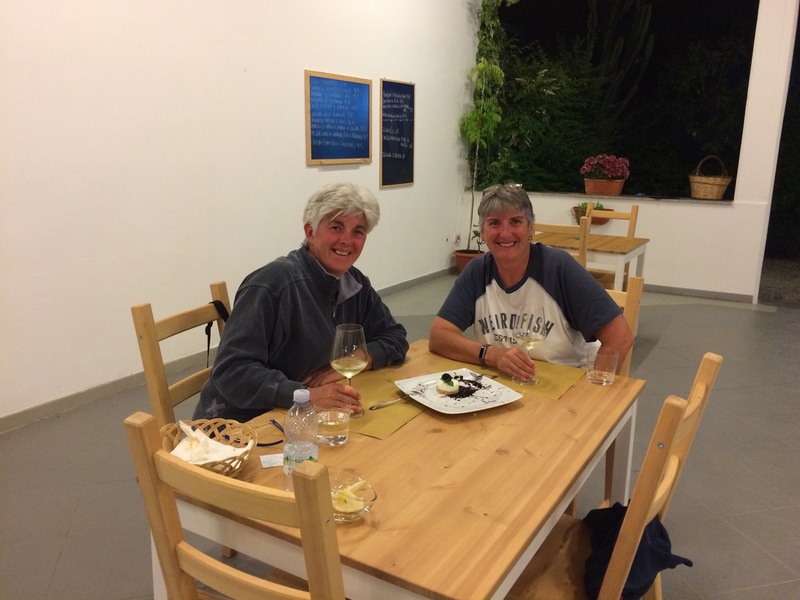 This entry was posted in News and tagged 2017, Ionian, Italy, Med. Bookmark the permalink.